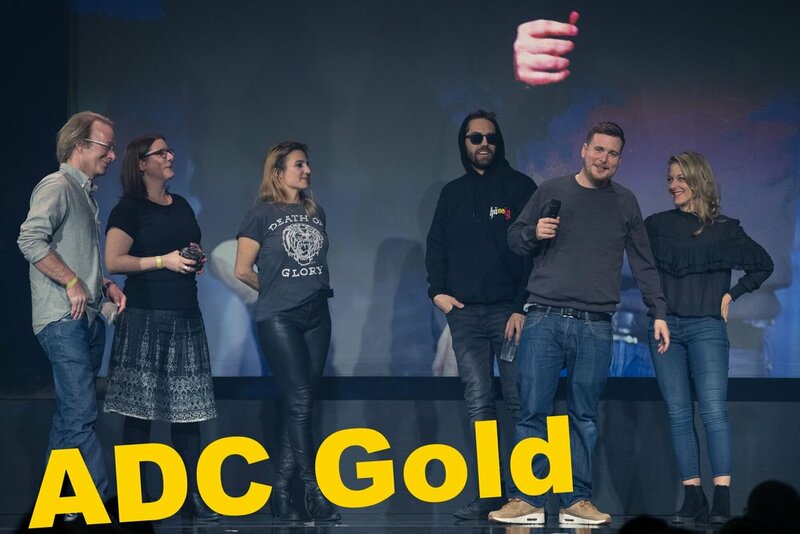 Also a rude way of saying 'shut your mouth' in German, we were delighted to be made speechless in Hamburg when we were awarded Gold for our LoveLife spots at this years Die Klappe. Thanks to everyone at ROD Communications, Shining Pictures and the Swiss Federal Office of Public Health for the excellent teamwork! Boom!! Our 3 films for the new LoveLife campaign were awarded with gold at the 2018 ADC! We had a hell of a night and celebrated all the great work with great friends by partying like rockstars. Many, many thanks to Shining Pictures, ROD Communications, BAG and the ADC! Our two webseries hamster and rocco were honored at the edi awards. Two special awards for script and directing rocco and one gold trophie for hamster. See here all the winning projects. 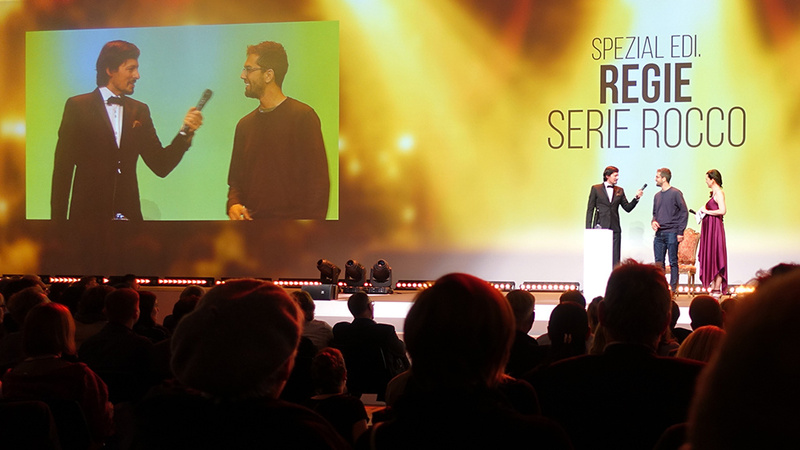 Our web series “Mitten Drin” won several awards. 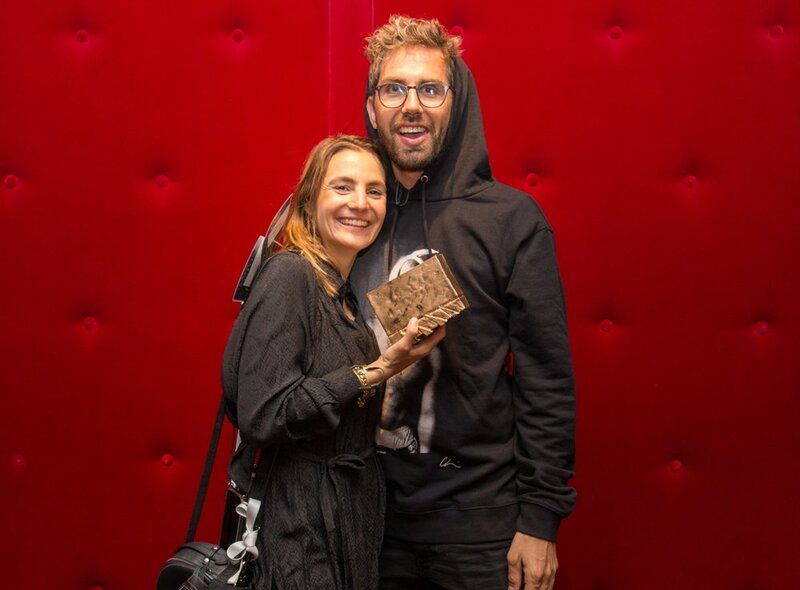 Our creativity got honoured with gold at the Art Director’s Club Zurich. We also received really great international exposure by being awarded bronze at Die Klappe in Hamburg. Wow. We’ve won the 2016 Golden Dolphin for Marketing Communication – B2B at the Cannes Corporate Media & TV Awards with our short corporate “the great plus” for bernafon. A massive thanks and big up to everyone involved in the project.